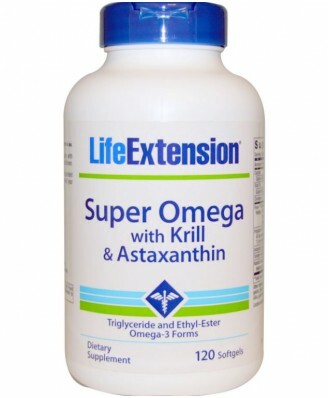 Super Omega supplement with Krill Oil and Astaxanthin. % Daily Value is based on a 2,000 caloriediet. Highly refined fish oil concentrate (anchovy, mackerel), gelatin, glycerin, purified water, safflower oil, maltodextrin, caramel color, silica, gum acacia, rosemary extract, mixed tocopherols.Contains crustacean shellfish (krill). Other ingredients: highly refined fish oil concentrate (anchovy, mackerel), gelatine, glycerine, purified water, safflower oil, maltodextrin, caramel colour, silica, gum acacia, rosemary extract, mixed tocopherols. This product contains crustacean shellfish (krill). 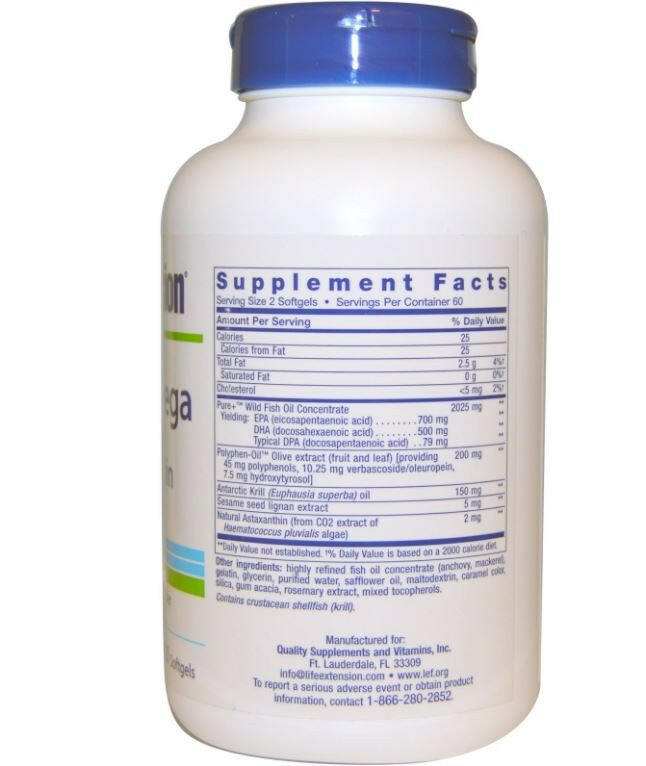 Suggested daily use is two (2) softgels twice with meals, or as recommended by a medical practitioner. If you are taking anti-coagulant or anti-platelet medications, or have a bleeding disorder, please, consult your medical practitioner before using this product. Read the entire label and follow the directions carefully prior to use. 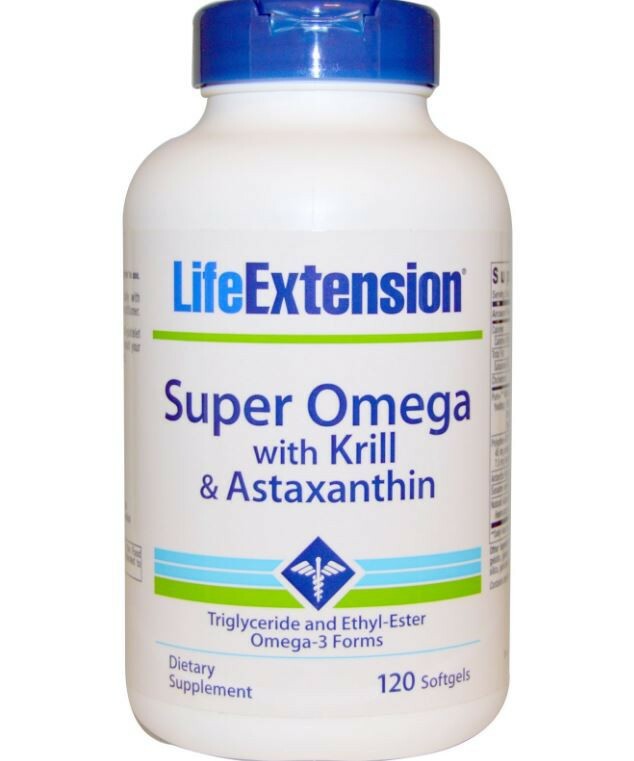 Take two (2) softgels twice daily with meals, or as recommended by a healthcare practitioner. 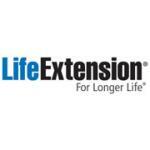 , Caution: If you are taking anti-coagulant or anti-platelet medications, or have a bleeding disorder, consult your healthcare provider before taking this product. Store tightly closed in a cool, dry place. Keep out of reach of children. Do not exceed recommended dose. Do not purchase if outer seal is broken or damaged. When using nutritional supplements, please consult with your physician if you are undergoing treatment for a medical condition or if you are pregnant or lactating.